Effective States » What do we wish for women worldwide? What do we wish for women worldwide? 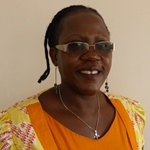 Dr Josephine Ahikire is an Associate Professor in the School of Women and Gender Studies, Makerere University and Executive Chair of the Centre for Basic Research in Kampala. Jennie E. Burnet is an Associate Professor of Anthropology at the University of Louisville in the United States. 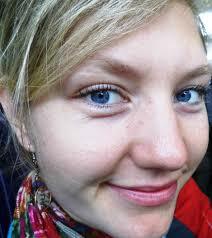 Sally Cawood is a PhD candidate at the Global Development Institute, University of Manchester. 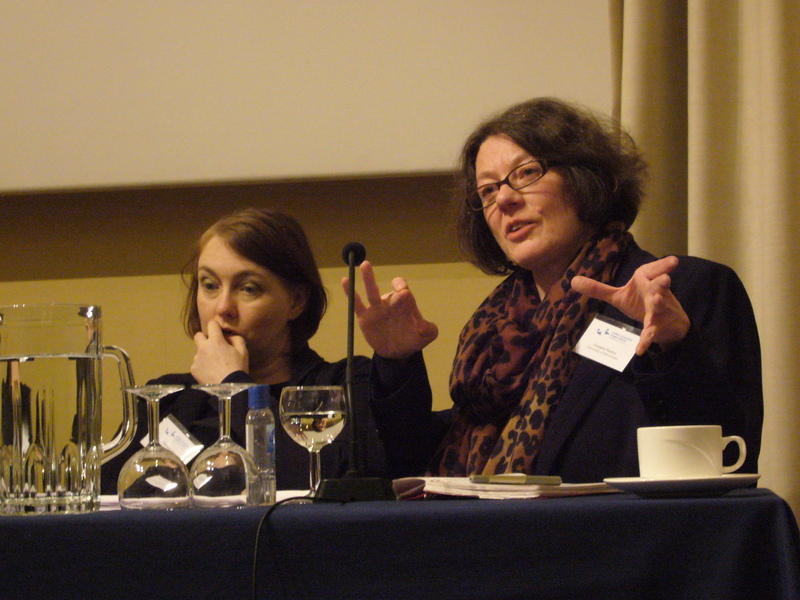 Alice Evans is a Lecturer in Human Geography at the University of Cambridge and is a researcher on gender for ESID. 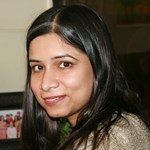 Naomi Hossain is a Research Fellow at the Institute of Development Studies and a researcher on education for ESID. 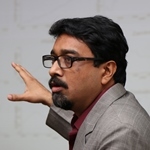 Sabyasachi Kar is Associate Professor at the Institute of Economic Growth, University of Delhi, India, and Honorary Visiting Fellow at the University of Manchester. Heather Marquette is a Reader in Development Politics at the University of Birmingham, Director of Research, Developmental Leadership Program (DLP) and Academic Director, GSDRC. 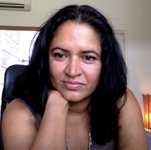 Sohela Nazneen is a Research Fellow in Gender and Sexuality at the Institute of Development Studies, and a Lead Researcher at the Center for Gender and Social Transformation at BRAC Institute of Governance and Development Institute, Bangladesh. Sohela is leading on ESID’s gender research. Kate Pruce is a PhD candidate at the Global Development Institute (GDI), the University of Manchester, and a researcher with ESID. She is also a member and is on the Policy Committee of the Women’s Equality Party. 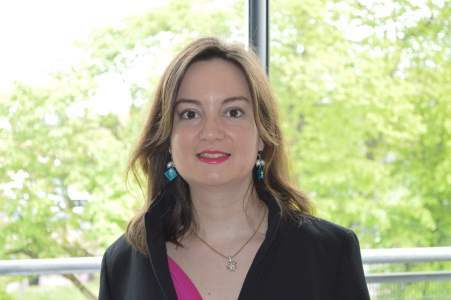 Eleni Sifaki is a Research Associate with ESID currently focusing on gender research. Georgina Waylen is a Professor of Politics at the University of Manchester. She is co-director of the Feminism and Institutionalism International Network (FIIN) and a member of the Academy of Social Sciences. 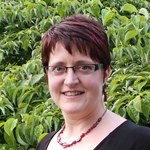 She is currently the PI for a five-year European Research Council Advanced Grant, ‘Understanding Institutional Change: A Gender Perspective’. Pablo Yanguas is a Research Fellow at ESID specialising in public sector reform. Find out more about our Gender and the Political Settlement research programme, led by Professor Sohela Nazneen.